This Warm-Up Activity is to the credit of the infamous Oprah Winfrey. An activity aimed at adults but no less effective for children and youth. In her February 2012 issue of “O Magazine,” she focused on living your best life through expressing yourself. 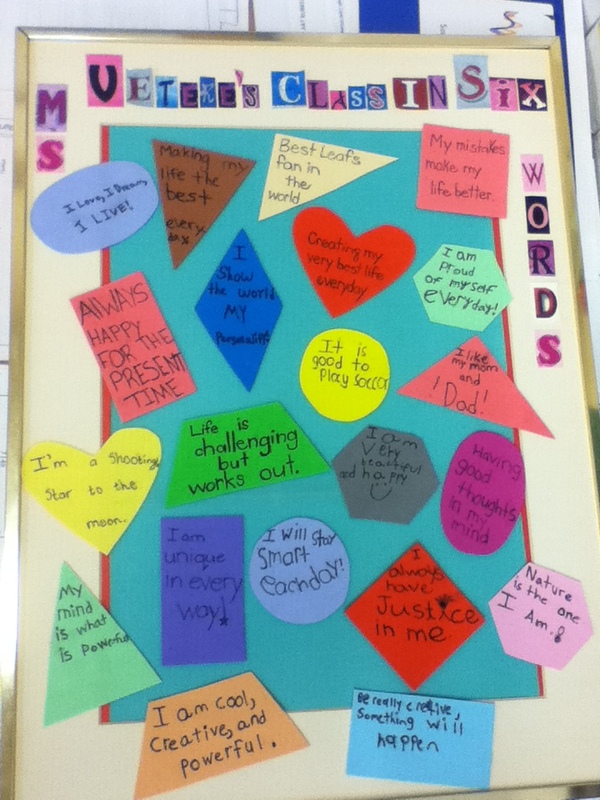 One of the challenges was to create your own personal memoir, crafting who you are in 6 words exactly. I wasn’t sure about actually doing this activity with my class, but after reading some of the age-appropriate examples to them from the magazine, sensing their excitement, and seeing the wheels turn in their minds as they counted out their own 6 words on their fingers, I decided it was an activity worth pursuing. As with many of the activities in my class, we worked on this challenge together. When the students wrote, I wrote. Creating my best self each day. For this activity, the instructions were simple. Ask the students, who are you? and write it in 6 words exactly. It can be a sentence, phrase, or just 6 words that fit together in a way that makes sense to you. The students were given ample time to think and scribble and brainstorm as many ideas as they wished and then were instructed to choose the one that resonated most with them. These memoirs are meant to be displayed and shared and celebrated; after all, they are the truest expression of each and every individual in the class. *Make a fabric quilt. Each student and teacher gets their own fabric square to decorate and write their memoir. The pieces are sewn together for a beautiful compilation of memoirs. Hang the quilt in an area where it can be read and enjoyed. *Create a class book. Each individual creates their own special page to illustrate their memoir and puts it together with the rest of the pages to be bound and displayed. *Make a bulletin board display. Provide each person with a speech bubble; fill the bubbles in with memoirs and attach the author’s picture to the bubble. 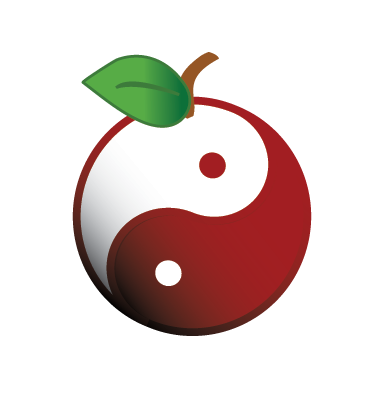 *Form a classroom blog of inspiring activities and thoughts. Have each student submit their memoir electronically. I hope you are as moved as I was when you read the student memoirs! An essential step of personal improvement would be to train yourself to weed out the negative thoughts. This must be a proactive procedure. When you possess a negative believed, quit, think, and rephrase that unfavorable believed into certainly one of positive changes. Before you realize it the amount of negativity in your thinking will reduce. I’m still learning from you, while I’m making my way to the top as well. I certainly enjoy reading all that is posted on your site.Keep the aarticles coming. I loved it!